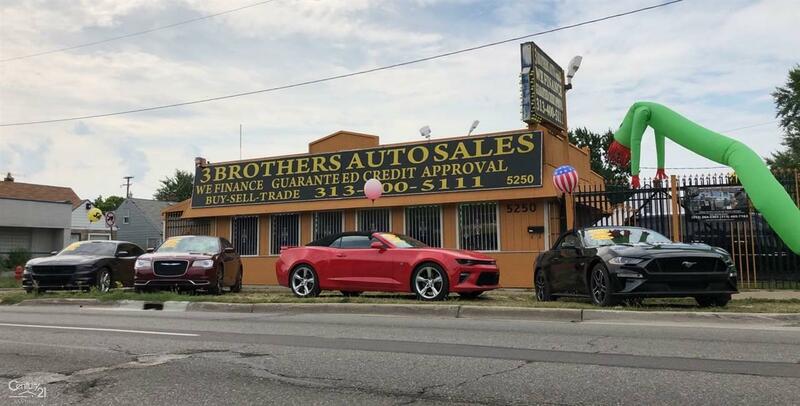 Busy car lot located right on 8 mile. Includes office building and all of the office equipment. Back building used for mechanic shop and all of the tools. Fully gated lot with security system. Dealership grandfathered in so transfer of licences with the city will be easy. 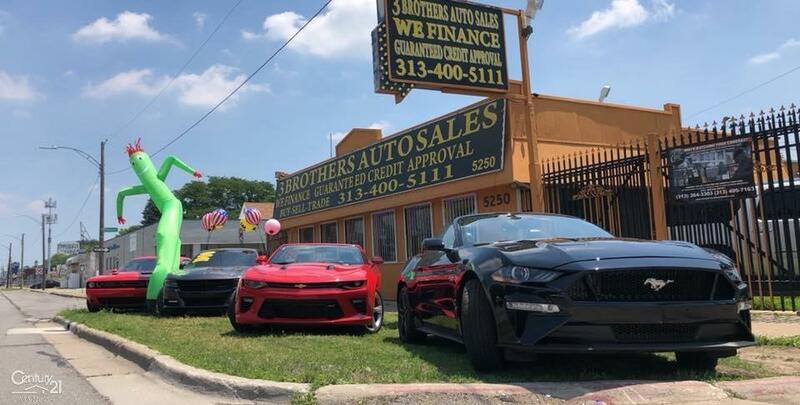 Sales of higher end cars totaling nearly 300 per year. Great opportunity for someone to own this turn key profitable business.